Great Southern wine maker Rockcliffe says it expects $1m worth of China sales this coming financial year and has hired a Shanghai-based consultant. Owner Dr Steve Hall said the Chinese market is enormous and there is room for many more Australian winemakers. Experienced marketing consultant Jessica Zheng has an impressive marketing background, having worked for global jeans maker Levi’s and luxury brands L'Oréal and Rémy Martin. 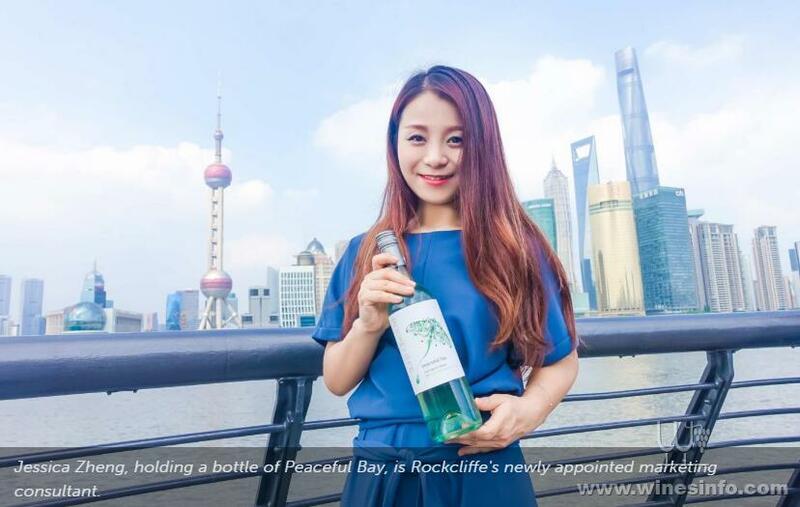 The company has invested heavily in perfecting a range of wines tailored to Chinese palates, replete with their own label, Peaceful Bay, and distinctive packaging to appeal to aspirant customers. Recently, Wine Australia reported increasing sales of Australian wine to China. The report indicated that the value of wine exports to China, including Hong Kong and Macau, had leapt 55 per cent to $1.12 billion for the year. The result confirmed China as Australia’s biggest wine market. None of this surprises Rockcliffe winery owner and founder Dr Steve Hall who identified China for investment by attending major wine shows to support and promote his product. “When we began marketing Peaceful Bay, the agent in China didn’t like some of the labels we had, even though they were made for China,” Dr Hall said. So it was back to the drawing board, which produced four or five new labels, and a similar number awaiting final approval by the new Shanghai-based marketing executive Jessica Zheng. Then there’s the laborious process of refining wines for particular palates. Reisling was not popular, so Peaceful Bay concentrates on shiraz, sauvignon blanc, chardonnay and merlot. The price also has to be right. Dr Hall said Chinese consumers want life’s luxuries but these have to be comparably priced. Consumers are gaining sophistication but demand for westernised wine snobbery remains small. Ms Zheng's expertise will guide Rockcliffe’s push for improved sales. Dr Hall’s experiences in China have taught him that personal qualities will win the day.